Typical commercial real estate projects are not open to general public. 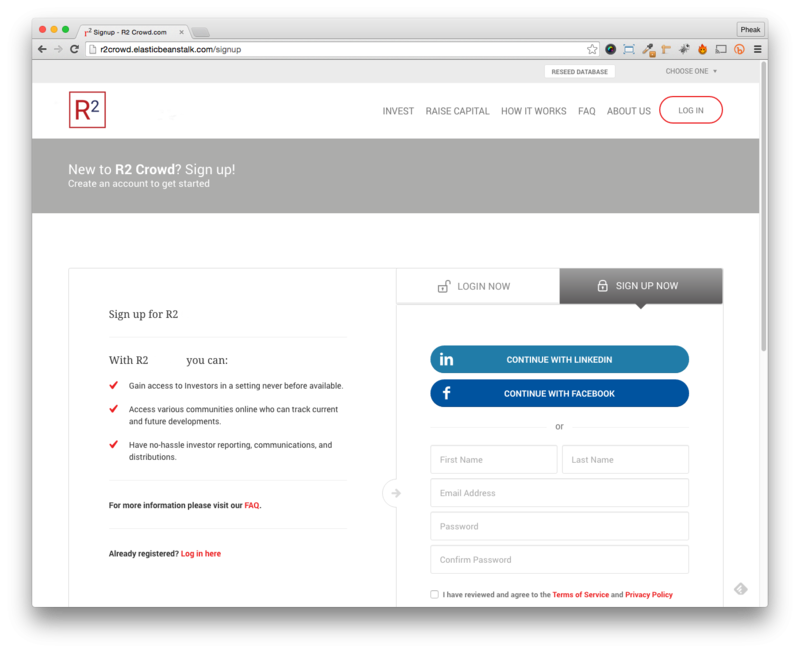 You can apply to become our member via our online portal. Once approved you will be able to explore how can participate in deals and much more..
- Learn about LP agreements, subscription agreements and more..
We will teach you how to underwrite each and every deal. 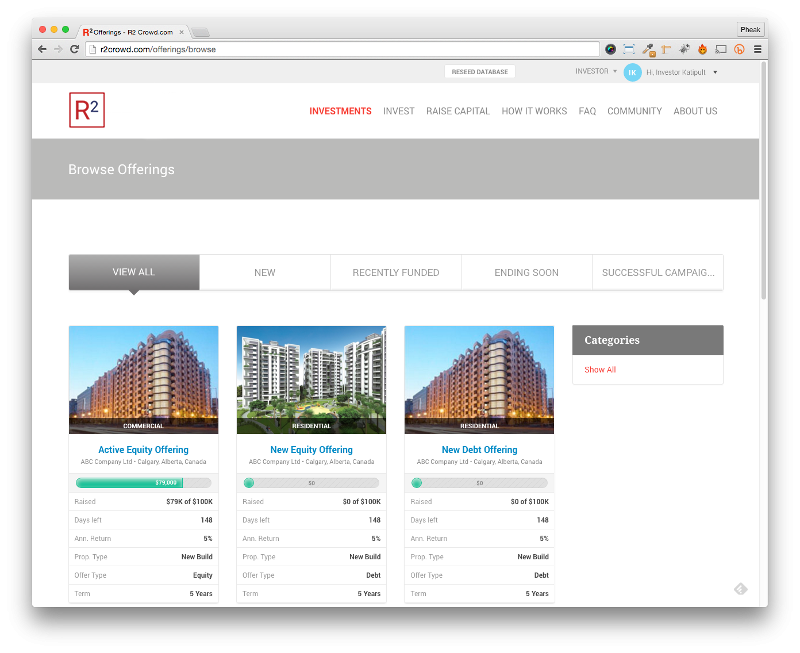 R2 does not act as a selling agent for the underlying projects but empowers you with knowledge so you can make your own decisions.  R2 features real time analytics and a customized dashboard for you to track and review multiple real estate projects in your communities with a few simple clicks. Wherever you have the internet, you can access your dashboard from your smart phone, tablet or computer. You can also register for email alerts and make use of our education centre and blog. Our vision is to unleash the power of wealth to uplift humanity’s potential.